is fit for a King. It is a spacious and light filled space with four windows overlooking the lake. 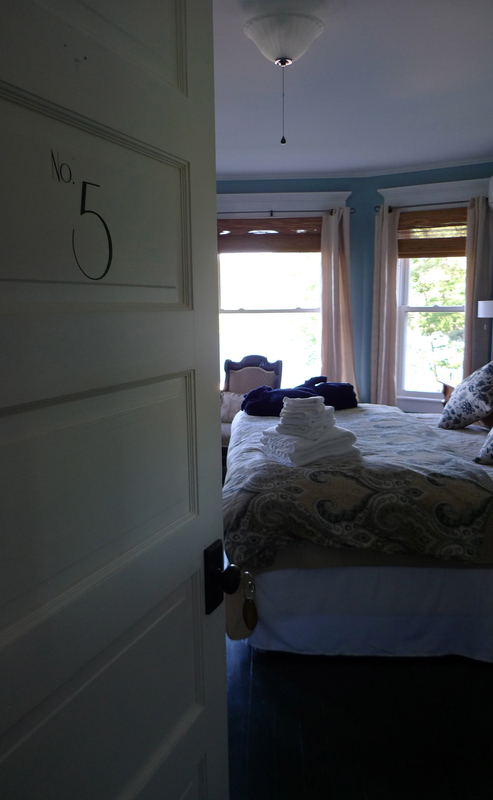 The room features a lovely sitting area and a plush, King size bed. Choose No. 5 for the ultimate opportunity to lounge and be pampered. $169-$189 per night for two guests. two night minimum stay.